I always love to wear cute dresses for holiday dinners, and the Canadian Thanksgiving is this weekend so I thought I would do a round-up of some dresses I love. 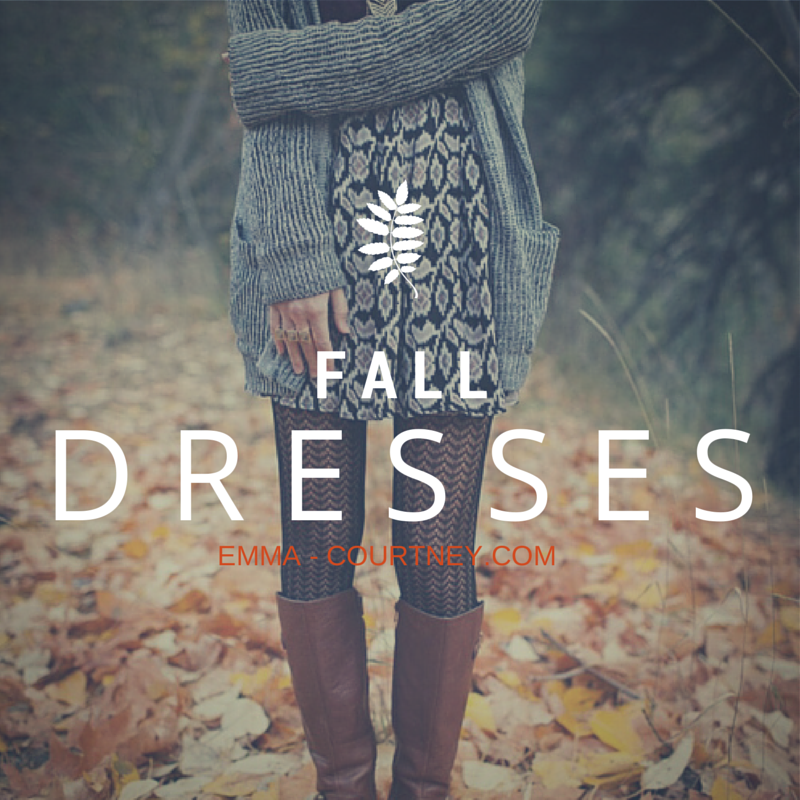 All of these dresses would be really cute to wear for Thanksgiving dinner or for Fall in general! 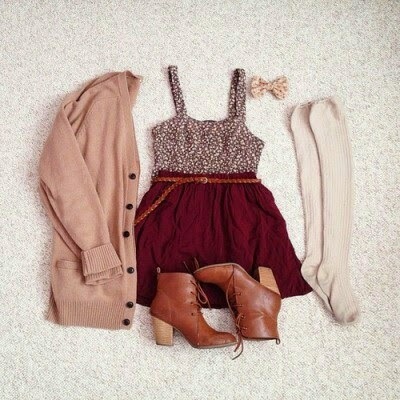 Pair any of these dresses with tights or tall socks, a cute pair of boots and a sweater or cardigan for the perfect Fall look. At the bottom of the post, check out some of my favourite Fall inspirations. Below is a picture of the Pantone Fall 2014 colours, which are somewhat reflected in the dresses I chose. 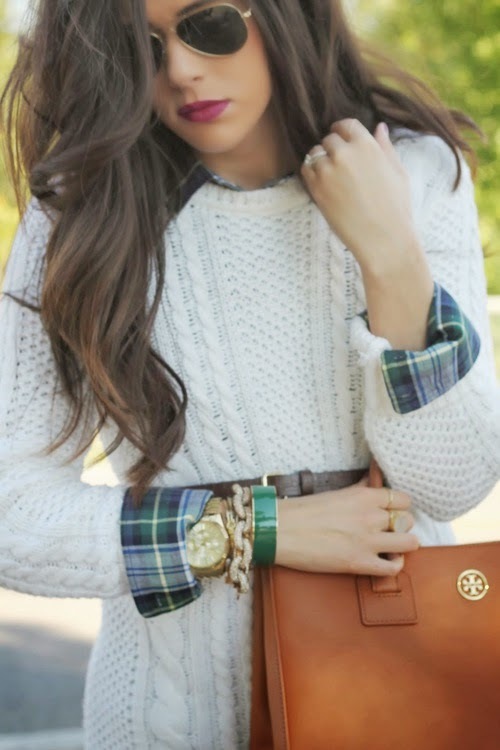 I like to stick to red, yellows, oranges, and more neutral earthy colours for fall. 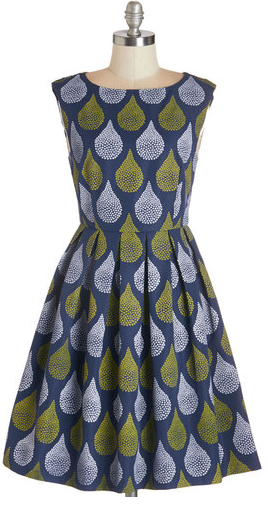 This is my favourite dress, even though it is floral, the colours make it a perfect Fall dress. 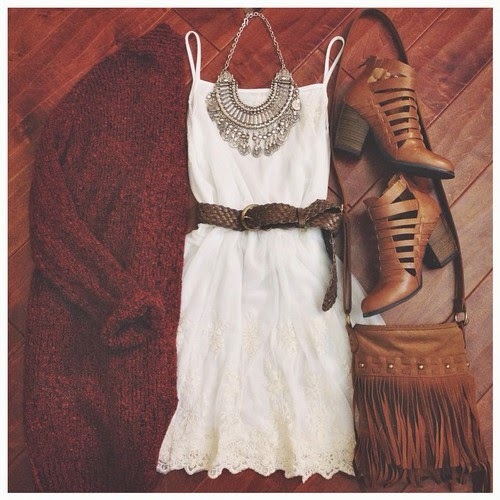 This is one of the dresses I bought, and plan on wearing for this Thanksgiving. Half of the reason I wanted to do this post is because this dress is so pretty and I needed to share! Now CAD $23.80This is the second dress I bought. 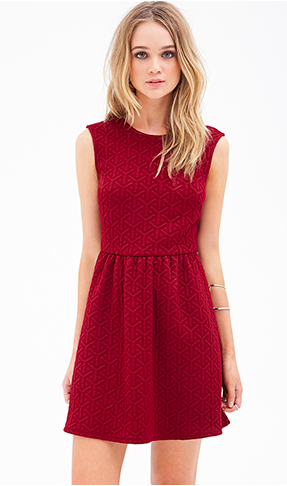 I love the simplicity of the red, with the detail of the embroidery. 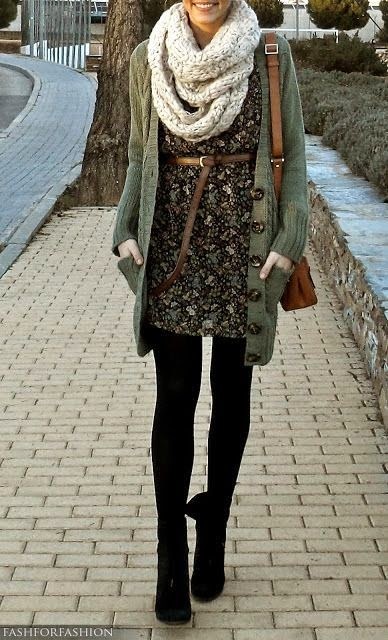 Both of these dresses are really cute, and I love how you can dress it up or down with accessories.The long sleeves also make it wearable in colder weather, with tights. 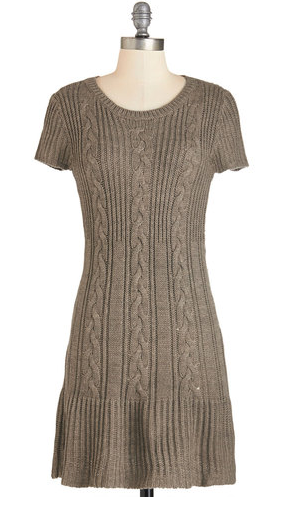 Knit sweaters remind me of Fall, so this dress is perfect to wear, especially for Thanksgiving. This dress isn't as perfect as the previous for Thanksgiving, but I love the colours, which are similar to the Pantone Fall 2014.